Always On is a worry-free drone service package for the eBee X, providing professional drone operators with true peace of mind. Because business never stops. Available currently in US, Canada & China only. 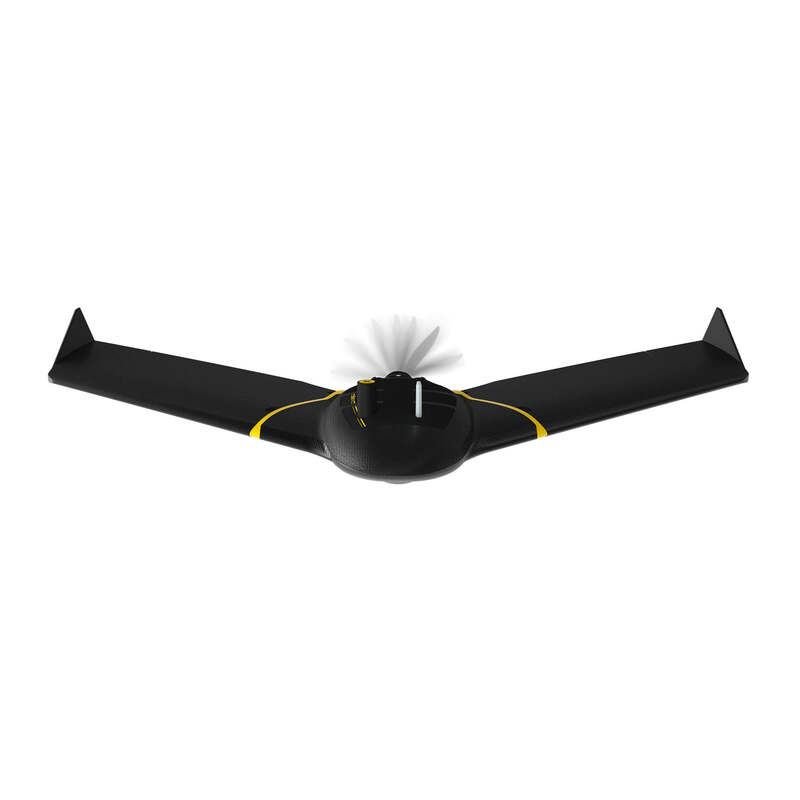 In the event of a hardware issue, contact your senseFly representative to have your drone replaced, for free, within 48 hours. No questions asked. Receive up to two non-warranty drone replacements, six battery replacements & other consumables. Enjoy two years of eBee X limited warranty coverage, rather than the standard one year. Keep your eBee X running smoothly with two free 100-hour maintenance services.